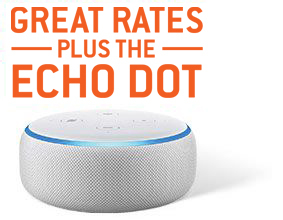 Get fixed rate natural gas plus an Echo Dot when you choose Power on Command 24! Our Live Brighter plans allow you to lock in a specific Indiana natural gas rate for the entire length of your contract. We offer a variety of contract options so you can choose the term that makes sense for your life and your Indiana home. Avoid the seasonal price changes dictated by your local Indiana utility company. 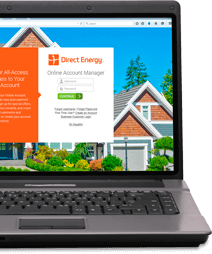 Switching to Direct Energy by phone or online is simple, convenient, and secure. Your monthly billing with your local Indiana utility company will remain the same. You will experience no interruption of power when you switch to Direct Energy from your local Indiana utility company or any other provider.